← The Loved One. An Anglo-American Tragedy. 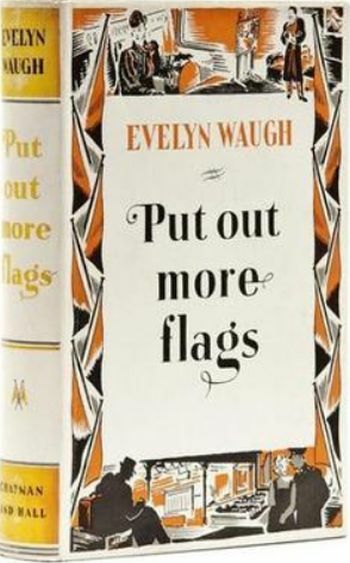 The novel is set during the first year of the war and follows the wartime activities of characters introduced in Waugh’s earlier satirical novels Decline and Fall, Vile Bodies and Black Mischief. Epub 20190231.epub If you cannot open a .mobi file on your mobile device, please use .epub with an appropriate eReader. Mobi/Kindle 20190231.mobi Not all Kindles or Kindle apps open all .mobi files.